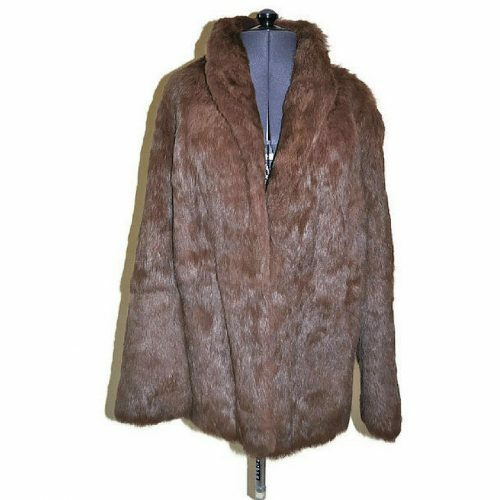 Cream Rabbit Fur Coat - Just Vintage Clothing Co.
Soft, fluffy, vintage cream rabbit fur coat. 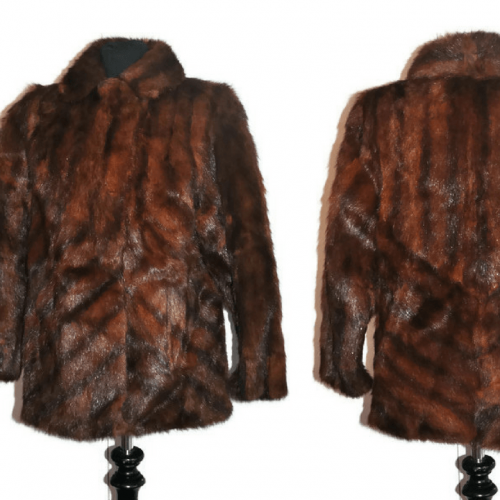 Keep warm, in this super soft cream rabbit fur coat. Cream in colour this coat is made from Coney fur also known as Rabbit fur. It really is like wrapping a soft blanket around you. This jacket fastens at the front with a two hook and eyes. Condition: This jacket is not perfect. There is a bald patch on the back 3″ long by 1/4″ wide. Please see the image. there has also been a piece of fur stuck over a bald patch by the pocket. 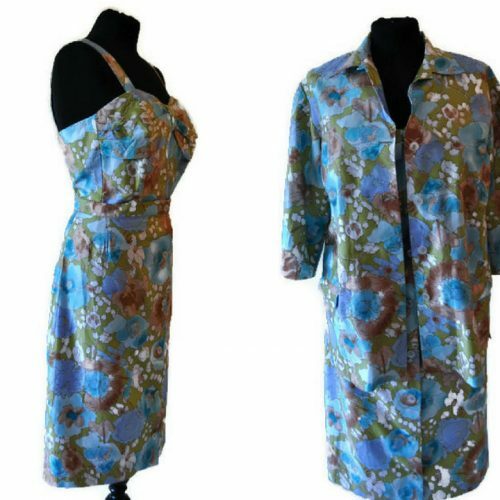 The underarms, of the lining are slightly discoloured, however there is no odour to this jacket. The price is reflective of the damage to this item. Be the first to review “Cream Rabbit Fur Coat” Click here to cancel reply.